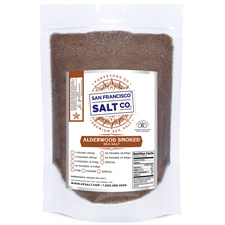 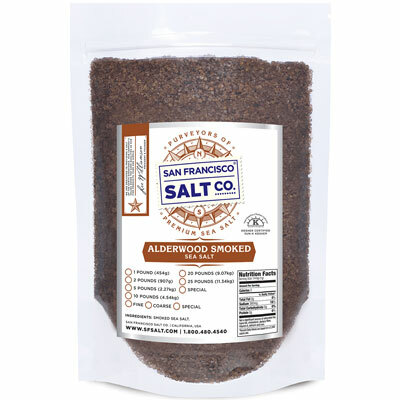 Smoked Alderwood Salt - 10 lb Bag - Coarse Grain | SF Salt Co. 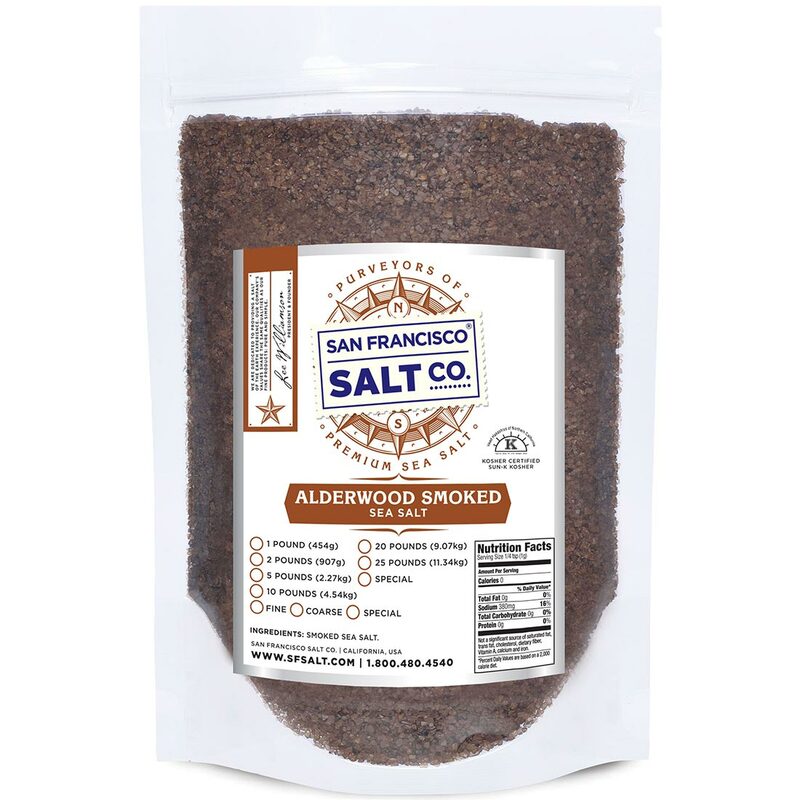 DESCRIPTION - Smoked Alderwood Sea Salt is made with pure Pacific Ocean Sea Salt that has been slowly smoked above an Alderwood fire. 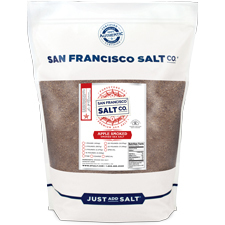 Packaged in our U.S.A., SQF Quality code compliant facility. 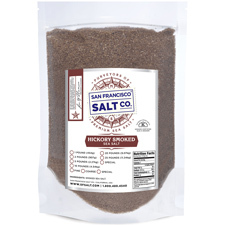 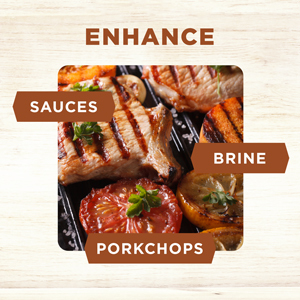 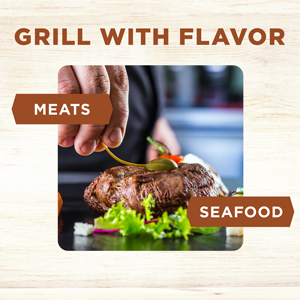 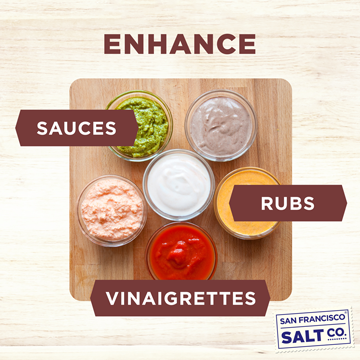 PROPERTIES - Our Smoked Alderwood Sea Salt is non-GMO, certified kosher, and does not contain any MSG, soy, gluten, dairy, or anti-caking agents. Crafted in the USA.